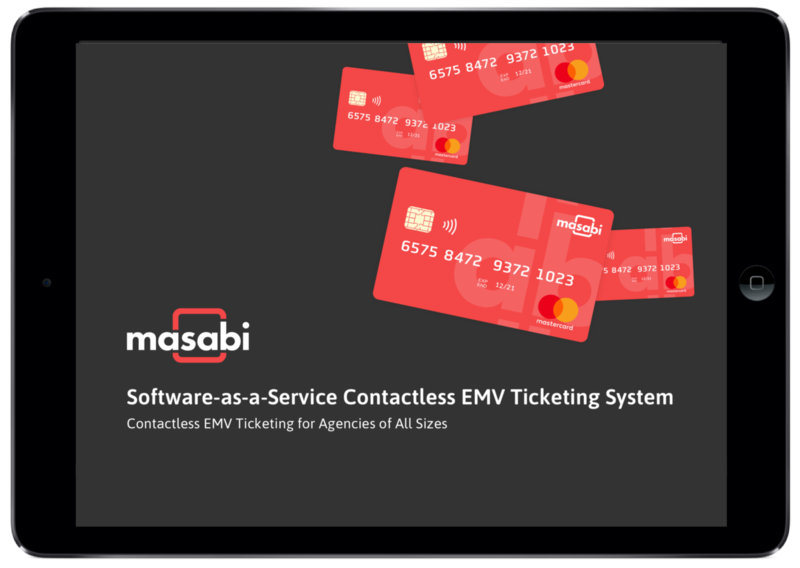 SaaS Contactless EMV ticketing system for cities of all sizes around the globe. Contactless EMV systems have traditionally taken years to deliver and expensive to implement and operate. As a result, they have been out of reach to the vast majority of transit agencies around the globe, but with Justride this is no longer the case! At Masabi we believe this experience should be available to every passenger at every agency, without a prohibitive cost. Justride enables an aggregated pay as you go model that takes into account multiple taps over hours, and over days, to always offer the passenger the best priced fare for their journey.